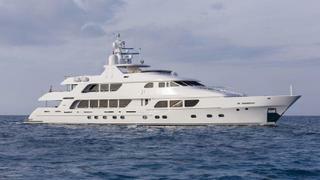 Six yacht sales were announced during a steady week for the brokerage market. 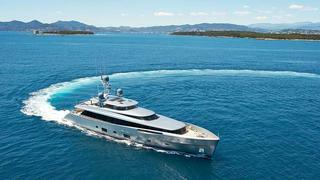 The total asking price was in excess of £36.2 million ($48.3 million) with the price of one yacht withheld. The most expensive yacht sold was the 49.1 metre Christensen motor yacht Three Forks, which had an asking price of $22.5 million. Three price drops were announced on yachts for sale this week for a total reduction in excess of £5 million ($6.6 million). One of these price drops was over £3 million. Eight new yachts were listed for sale this week with a combined asking price in excess of £41.7 million ($55.6 million). 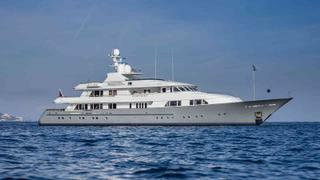 The most expensive new listing was the 56.5 metre Feadship yacht Hampshire I, which has an asking price of €19.95 million.